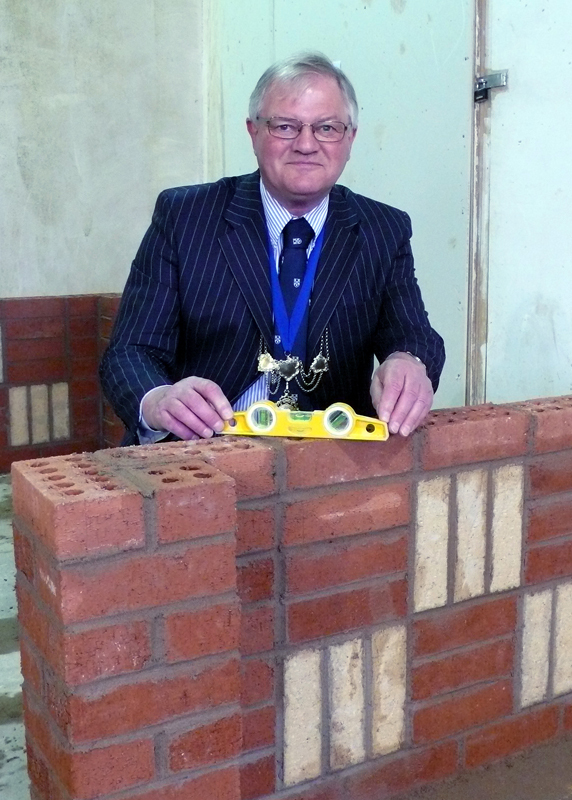 Friday 17th May 2013 saw the first Incorporation of Mason’s Pre-vocational Bricklaying competition with two entrants each from City of Glasgow College, North Glasgow College and South Lanarkshire College. The students were all on courses which would hopefully lead to employment in the construction industry. Glasgow and a student of North Glasgow College. All the competitors’ work was to a very high standard, but Ian’s was that bit better. The competition was a great success and plans are underway to expand the number of colleges participating in next year’s competition. Photographs of the competitors can be seen below.